WESTLAKE VILLAGE, CA--(Marketwired - July 20, 2016) - In recognition of business excellence, Securities America has presented John Lindsey and Christina Lindsey Orta of Lindsey and Lindsey Wealth Management, Inc. the Shooting Star Award for 2015. Each year, Securities America recognizes the firm with the highest percentage increase in fee-based assets under management for the year. 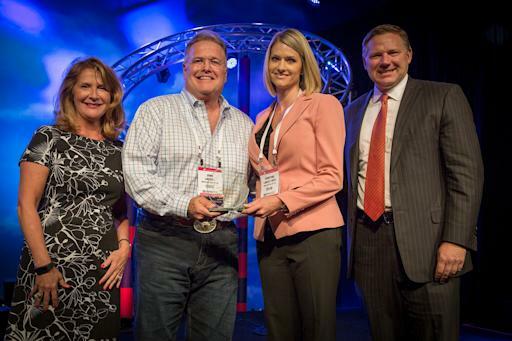 Lindsey and Lindsey Wealth Management, Inc. exemplifies professionalism and success throughout all aspects of its financial practice and was recognized for these achievements at the Securities America's Connect National Conference in Orlando, FL, June 10-13, 2016.